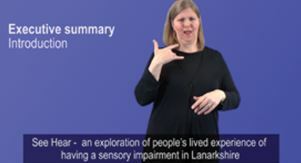 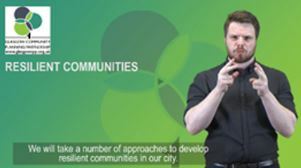 We have been providing information that is accessible to Deaf people for over 10 years and have developed a specific style that is easily identifiable and makes your information accessible to the many 1,000s of people whose first or preferred language is BSL. 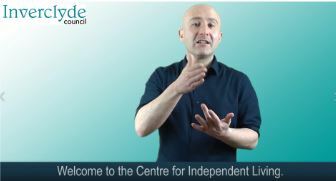 Whither your looking to make your information as accessible as possible or if you are required to promote your services in BSL we can offer you an easy, effective and cost efficient service. 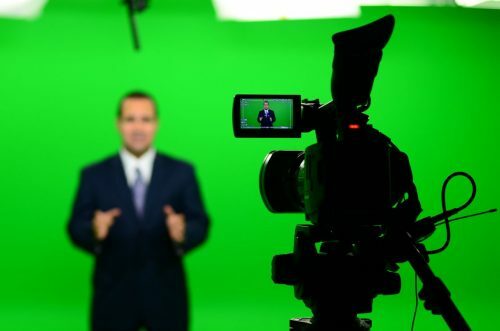 We can take information from leaflet form to web based video clips and/or DVDs.